Templeton is remembered as one of the world's foremost investors, known for his pioneering insights and phenomenal investment performance over a professional career which spanned more than half a century. 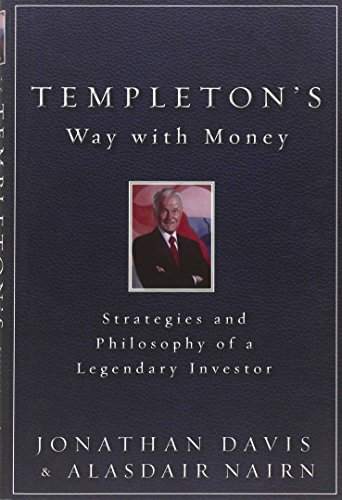 Templetonâ€™s Way with Money provides a unique, professional 21st century appraisal of what made this formidable investor the success he wasâ€”and why his methods remain as valid today as they were during his long and successful lifetime. Written by two investment experts, one of whom worked closely with Sir John for ten years, and drawing on previously unpublished documents, the book explains in detail how John Templeton's simple but effective investment philosophy of riding out the ups and downs of the market cycle continues to be as relevant as ever for professional and private investors alike. 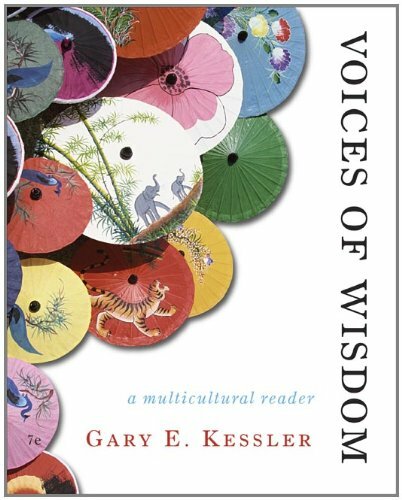 Key features include: A fresh and detailed reappraisal, drawing on a number of previously unpublished documents, of the philosophy which Templeton applied to the two phase of his investment careerâ€”first as an investment counsel, and latterly as the most successful global fund manager of his generation A detailed and original study of the performance of the Templeton Growth Fund, demonstrating in detail how Templeton achieved the Holy Grail of investmentâ€”above average returns with below average risk First hand accounts from former colleagues of their experience in working with Templetonâ€”including those of author Alasdair Nairn's ten-year career working with and for the investment management organization that was Templeton's life work Proprietary and original research which explains why Templeton's seemingly simple investment philosophy is sure to produce exceptional returns if implemented effectively Current market conditions make Templeton's contrarian investment method of profiting from pessimism particularly relevant today, and this book a must-read for anyone working with investments.